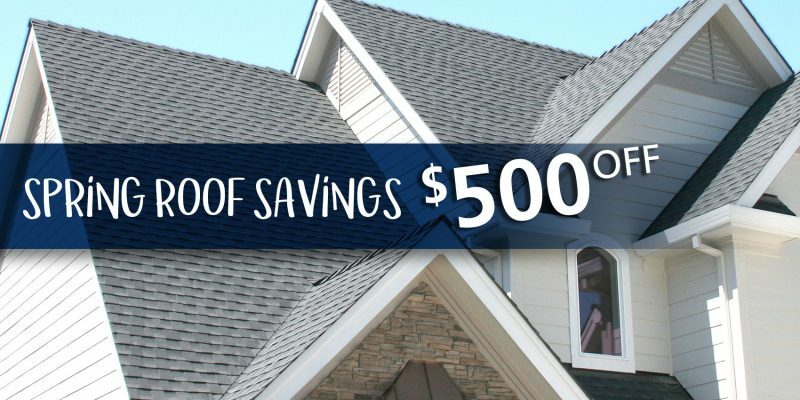 This year has flown by with all our great projects and successes! 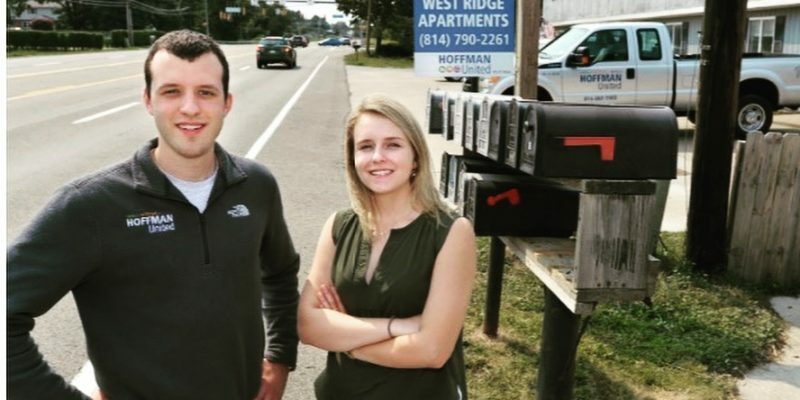 Thank you to Jim Martin for the article in the Erie Times News, “College Students Making Big Investments in Erie”, and how we’re redeveloping properties in Erie. Make sure to see the before and after pictures of our W. Ridge and Myrtle Street apartments – you’ll be impressed by their transformation. 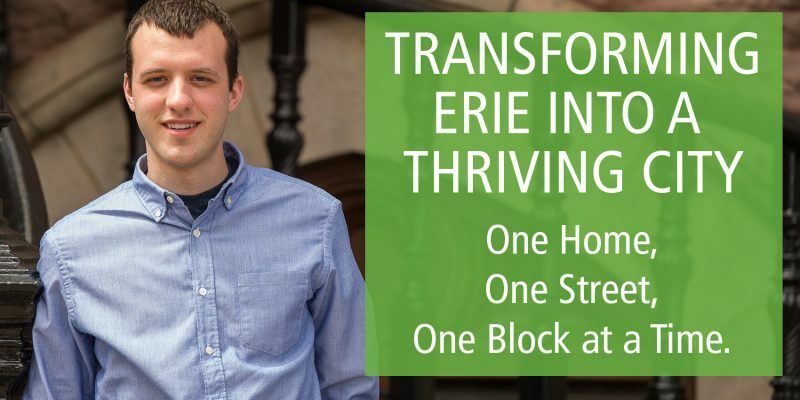 We’re focused on making Erie thrive! 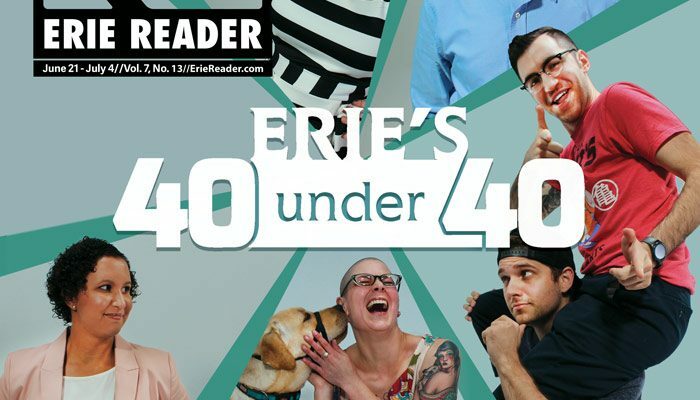 I was completely honored to be the youngest person of the 2017 Erie Reader’s “40 under 40” nominees in 2017. It’s motivating to have so much local support at such early stages of growing Hoffman United. 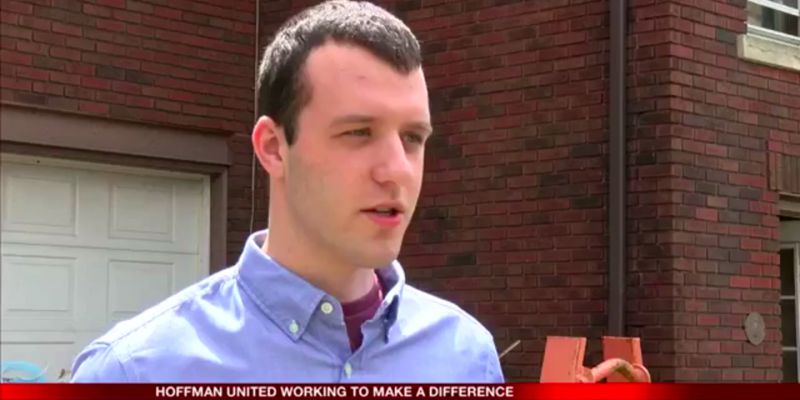 It was great to work with another college student, Sarah Gillingham, and share my story and desire to make a difference in my hometown, Erie, PA. Thanks for the interview! 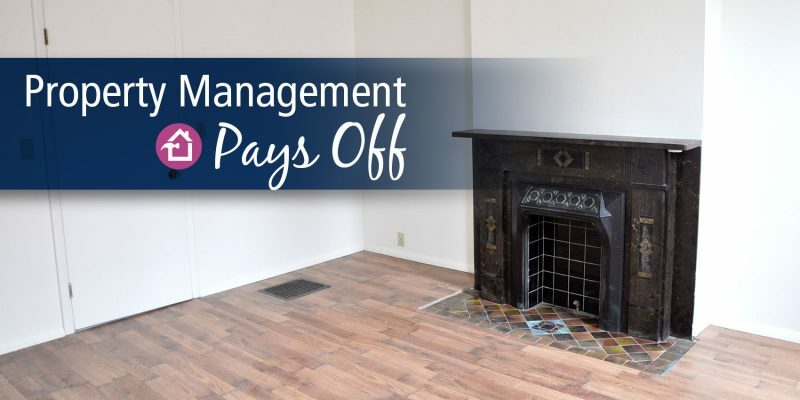 Hoffman Management strives to provide the best management services possible. We work hard and continually develop and adapt different methods to make us better so that our tenants have the best service possible. 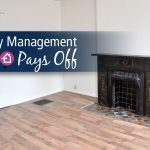 The number one priority of Hoffman Management is our tenants – if our tenants are not happy, we are not happy. 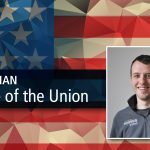 To our customers, suppliers, tenants, residents of Erie, Americans, and the world – it is with great excitement to share with you Hoffman United vision’s for 2017 and beyond. 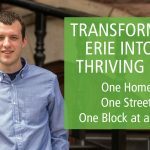 Since we were founded in 2014, our mission and vision for the Erie community and the nation have remained the same. To create thriving communities through the procurement, rehabilitation, development, construction, and management of blighted and abandoned properties. 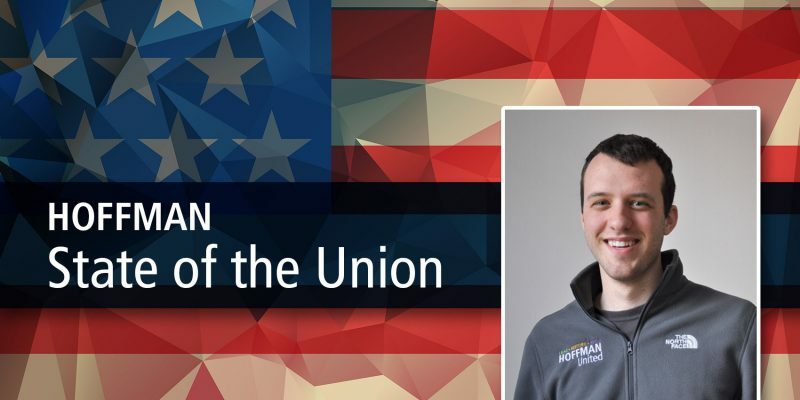 We believe our commitment to Erie, combined with business leadership and investment, will result in long-lasting economic impact not only for the Erie community but for the nation as a whole. 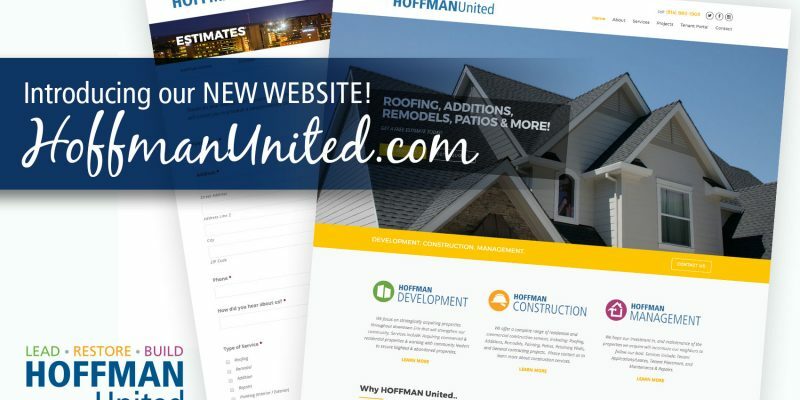 Welcome to our NEW Hoffman United website! 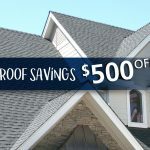 We’re so excited about all the growth our company has made since its inception in 2014, and this past year has catapulted us into new offerings and projects to better serve our clients and the Erie community.